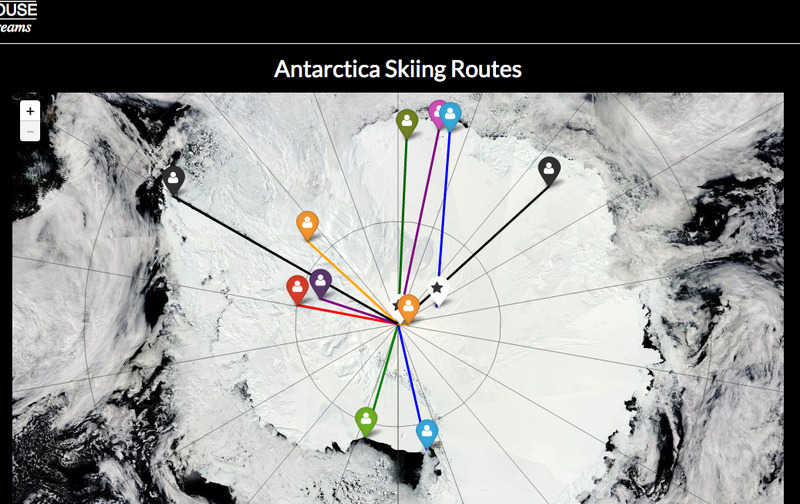 With the South Pole season upon us, we have created a unique infographic route map showing Antarctica skiing routes. 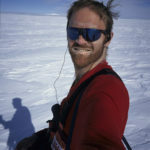 Click the icons for details about route pioneers and scroll below the map for further notes (compare also distance of “Last Degree” trips claimed lately by “Grand Slam” adventurers). 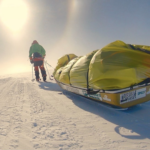 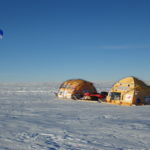 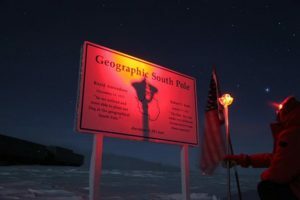 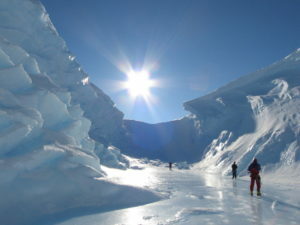 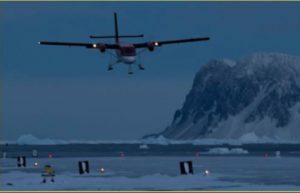 Explorershouse provides custom software solutions and maps with live tracking for polar and other expeditions using InReach and similar trackers.